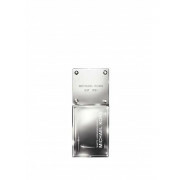 Fresh on the first spray, it softens to a floaty, feminine scent. 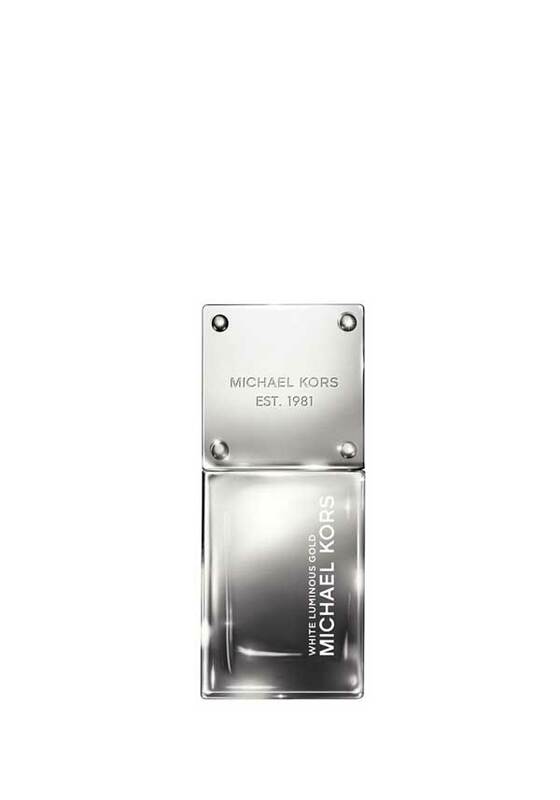 White Luminous Gold from Michael Kors is a sophisticated, oriental floral perfume, with an intoxicating burst of pear, jasmine and amber. Sparkling and sensuous, perfect of any woman.